In the middle of the Dolomiti Superski ski circuit lies the Val Gardena / Alpe di Siusi ski area with its 175 km of slopes and 80 ski lifts. It is the largest ski resort in the Dolomites and due to its high position, also very snow sure. The “witch round” and the Val Gardena - Alpe di Siusi Ronda lead through the ski area. Every year on the Racetrack Saslong in Val Gardena there is a Men's Downhill World Cup race. 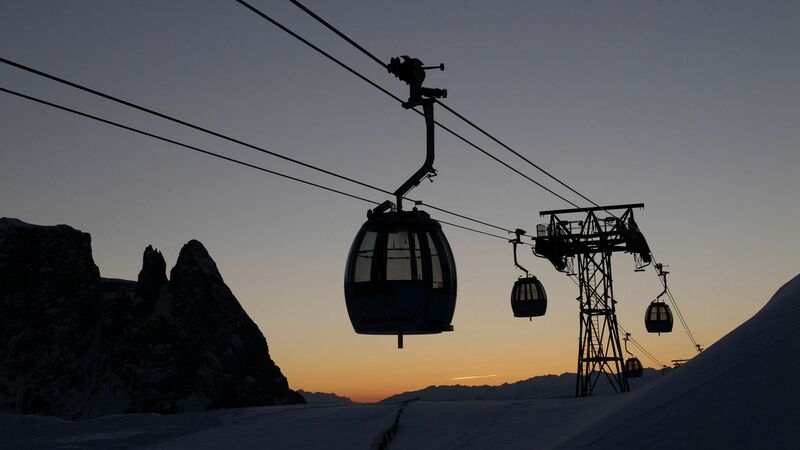 The Sellaronda is the famous ski tour around the Sella Massif in the Dolomites. It is also passable by skiers with average knowledge and extends over ramps and descent systems of more than 40 kilometers. The panorama is overwhelming. 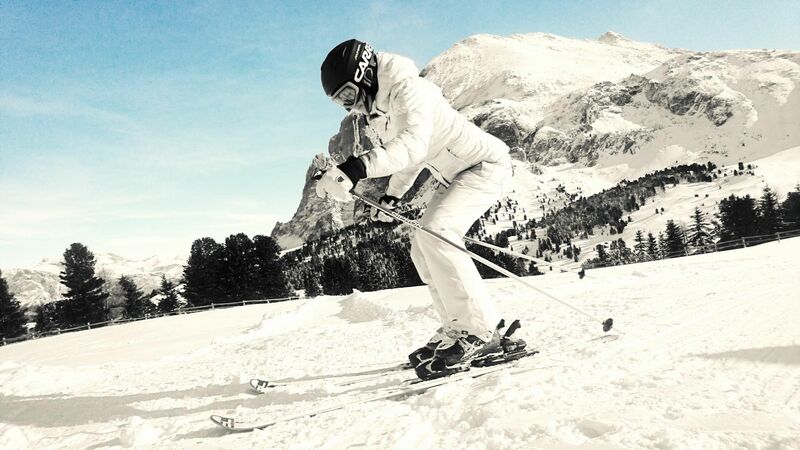 For skiers with a bit of fitness, the Sellaronda is also quite feasible from the Alpe di Siusi. Ski tours are available on Europe's largest high alpine pasture. Do not take the risk of a ski tour lightly. 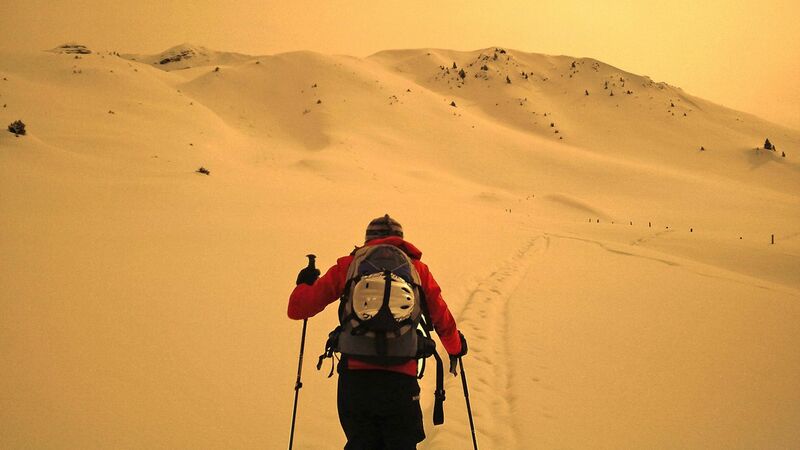 For a ski tour outside the slopes, please contact a mountain guide and experience the deep-snow feeling in South Tyrol. The Snowpark Alpe di Siusi is the largest snow park in South Tyrol and one of the largest in Europe. With its rails, kickers, boxes and whoops the snowpark offers a varied offer to all freestylers. The Snowpark "King Laurin" has a park line of 1.5 kilometers in length and around 70 obstacles. It is constantly being prepared by four shapers and is therefore one of the safest snow parks in the entire Alpine region. The Panettone Bros. Club organizes contests, shows, events and parties around the park. 80 km of cross-country trails extend over the Alpe di Siusi. Here you will be rewarded with a unique panorama. Thanks to the double or quadruple tracks, everyone will find their place. Whether skating or classic cross-country skiing style, beginners or professionals. Top athletes such as the cross - country national team from Norway and teams from Italy, Sweden and the USA like to come to training on the high - altitude trails of the Alpe di Siusi. Once a year, the Moonlight Classic Alpe di Siusi takes place, a cross-country night race, which is run exclusively in the classic diagonal style. The race will be held at 15 and 30 km. The supporting program includes a marquee for spectators. The 11 toboggan runs with 23 kilometers of slopes on the Alpe di Siusi promise fun for the whole family. The ascent is on foot or by train. In the evening you can stop at one of the many huts and then toboggan down in the moonlight. In good snow conditions, a toboggan run is also prepared from the Tuffalm to the lago di Fié. The latest trend is probably cycling with the Fat Bike through the snowy landscape of the Seiser Alm. On the lago di Fié you can ice skating and curling. The skates and the curling can be borrowed from the restaurant next door. When snowshoeing on the Alpe di Siusi you can enjoy the panorama of the Dolomites. For ice climbing you can book a guide.